Niki Lauda made it two wins in two with victory at the Belgian Grand Prix at Zolder, moving two points ahead of Emerson Fittipaldi in the drivers' championship. The result also quashed any lingering doubts about the reliability of the Ferraris. 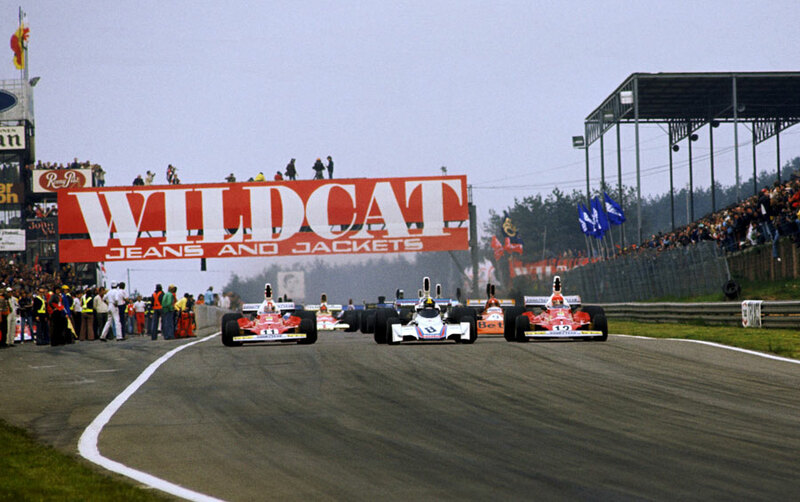 Lauda started from pole position and although passed on the first lap by Carlos Pace, and then veteran Italian Vittorio Brambilla, moved ahead and regained the lead after six laps, never relinquishing it again. Pace slowly slid down the field, eventually finishing eighth, while Brambilla held third until he had to pit for fresh tyres; soon after he had to retire with brake failure. Jody Scheckter finished second, while Carlos Reutemann in the second Brabham took third. There was a good first showing for Tony Brise, signed earlier in the week to drive for the Embassy Hill team. He impressed in practice but was forced to retire with engine problems early in the race.